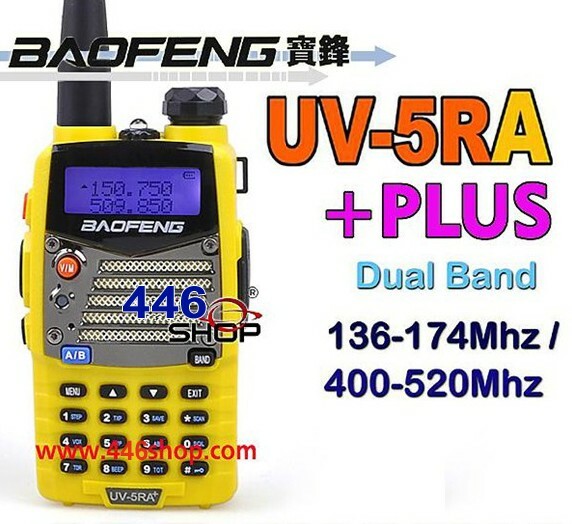 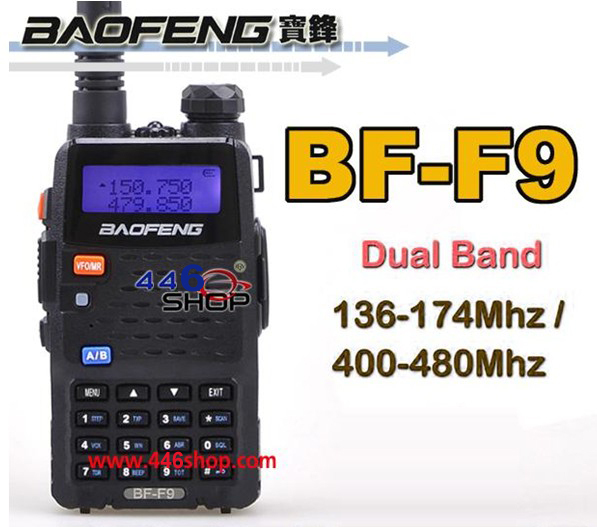 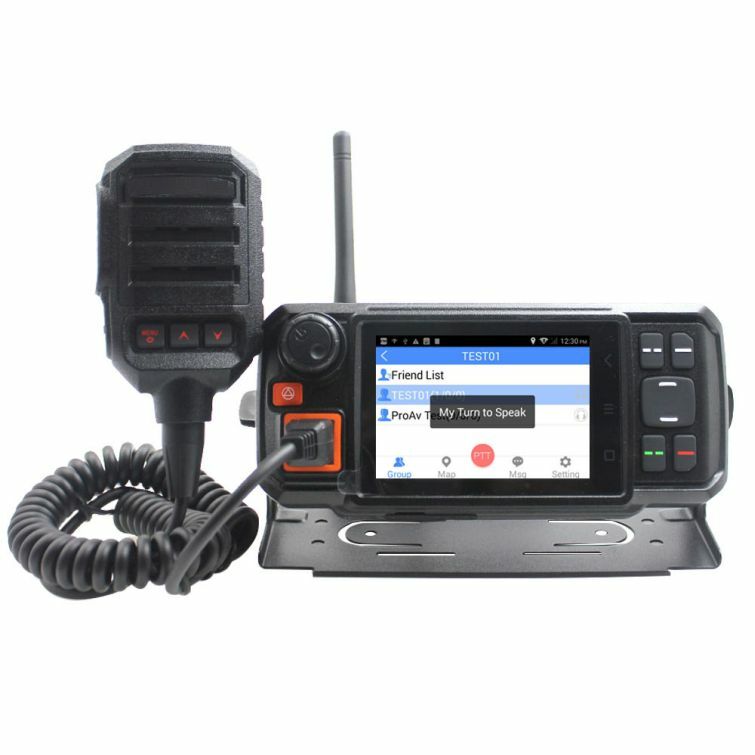 Same frequency single operation or different frequency single operation,Scrambler/VOX/Busy Lockout/SOS/1750Hz/Scanning/Monitor/TOT/low power prohibited launch/Tone tail eliminate/COMP Voice/Whisper/Alarm/Power Saving. 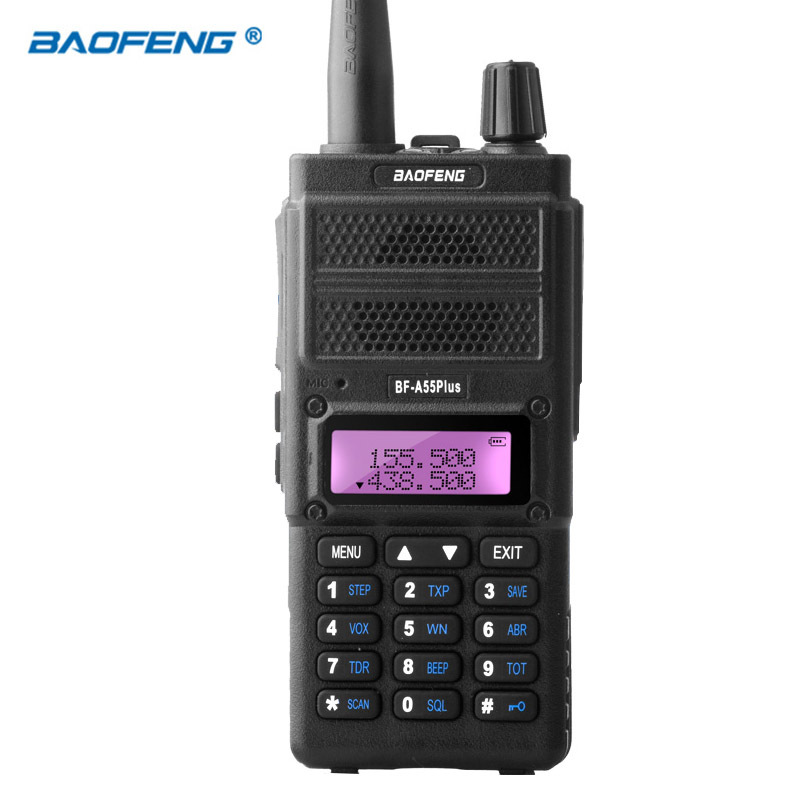 Four colors for choice,Same frequency single operation or different frequency single operation,Scrambler/VOX/Busy Lockout/SOS/1750Hz/Scanning/Monitor/TOT/low power prohibited launch/Tone tail eliminate/COMP Voice/Whisper/Alarm/Power Saving. 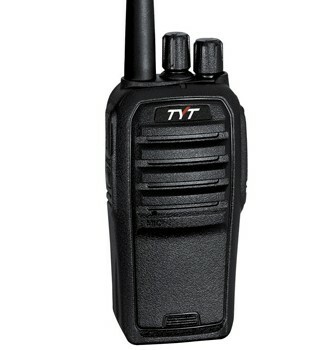 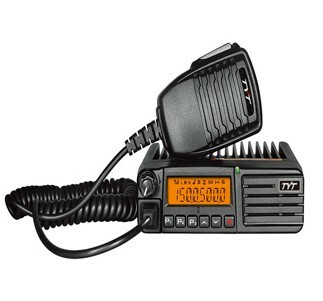 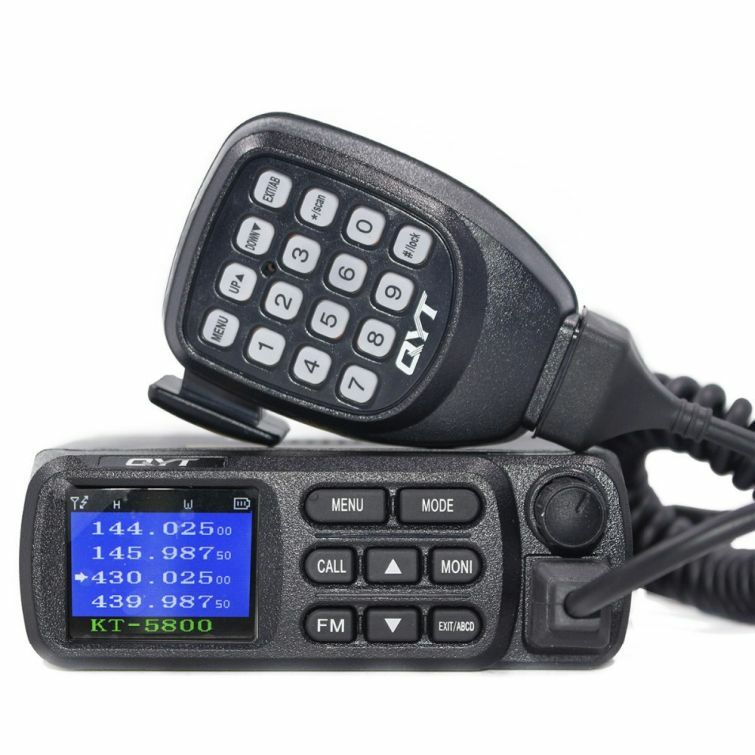 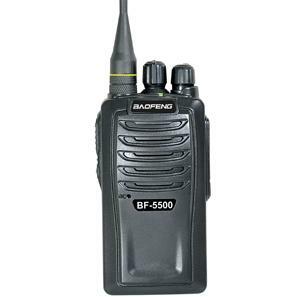 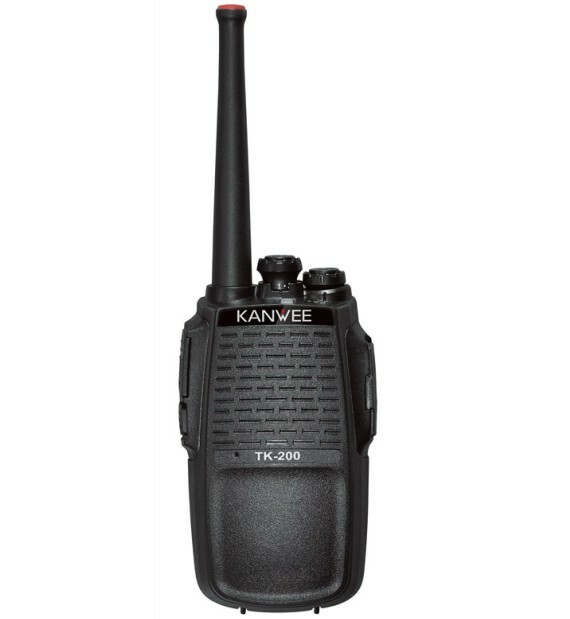 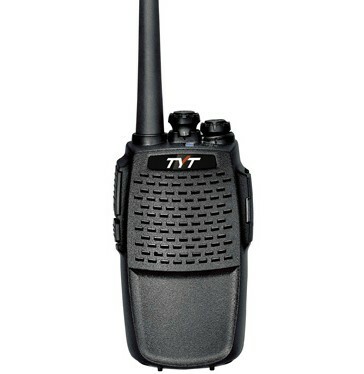 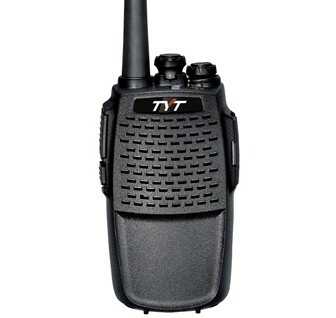 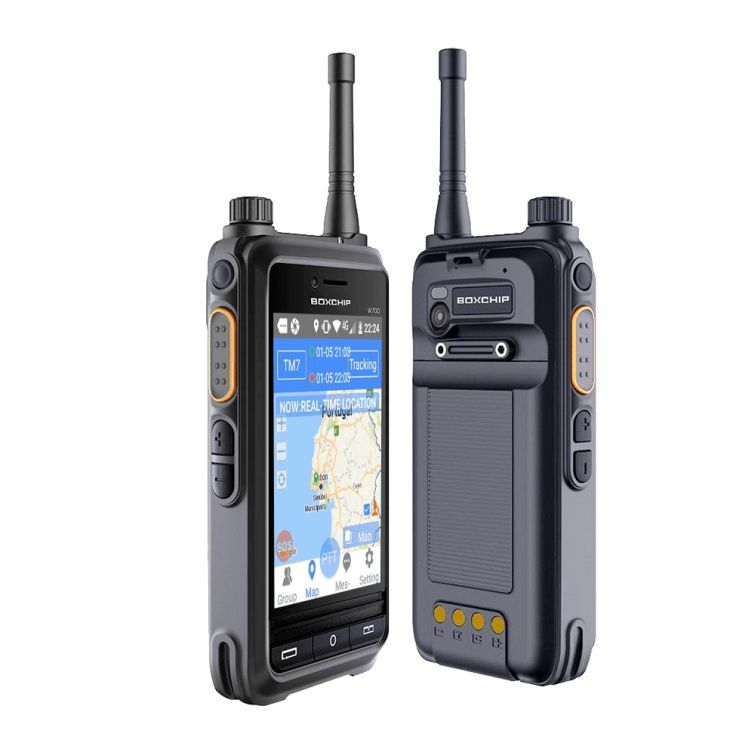 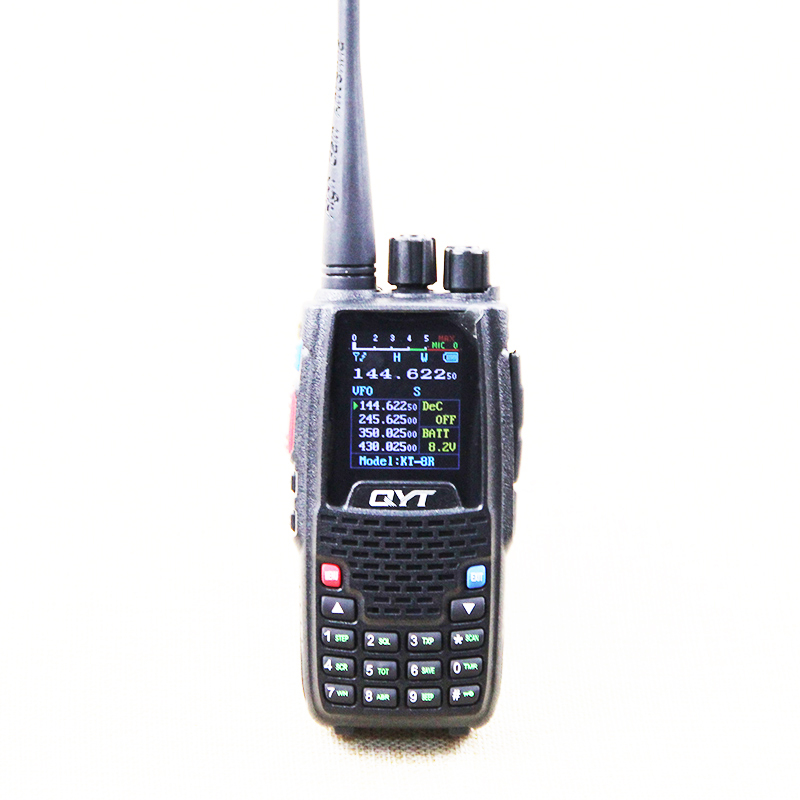 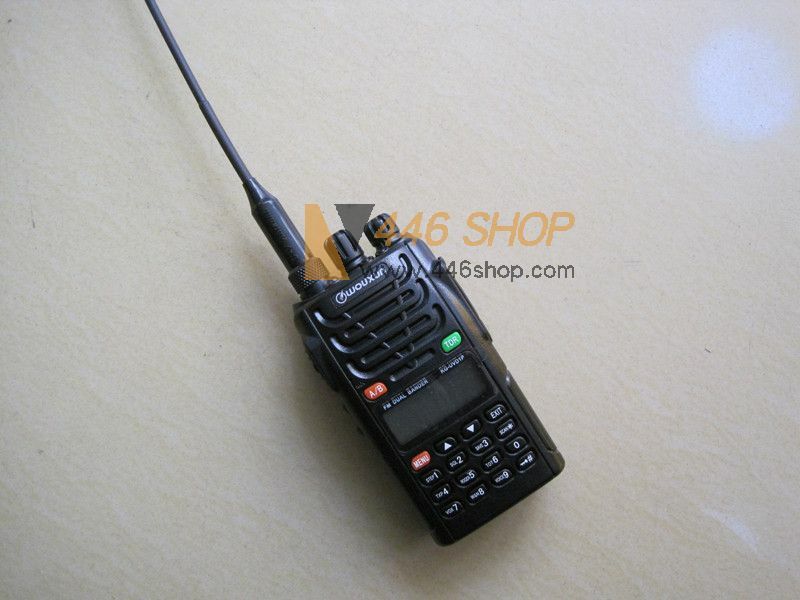 TYT-9900 is a very professional and multi-functional two-way radio. 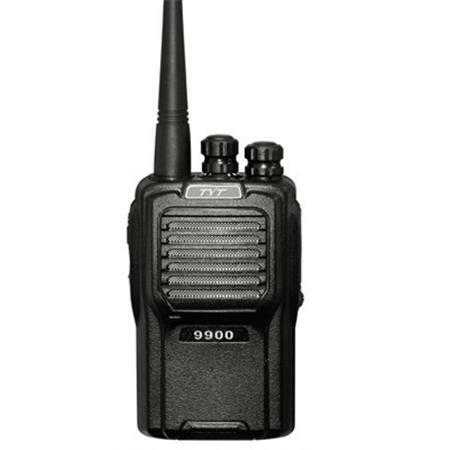 Built-in 83 DCS and 40 CTCSS are effective to prevent outside interference. 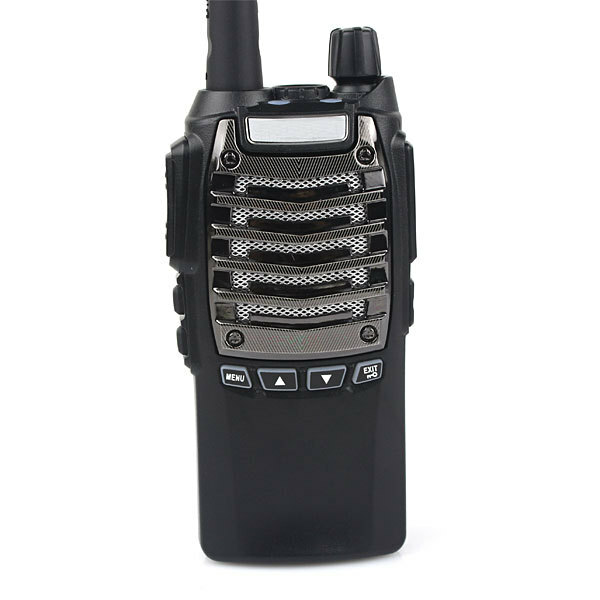 Stainless steel speaker cover are used to keep dust from entering the body, extending the life of the machine. 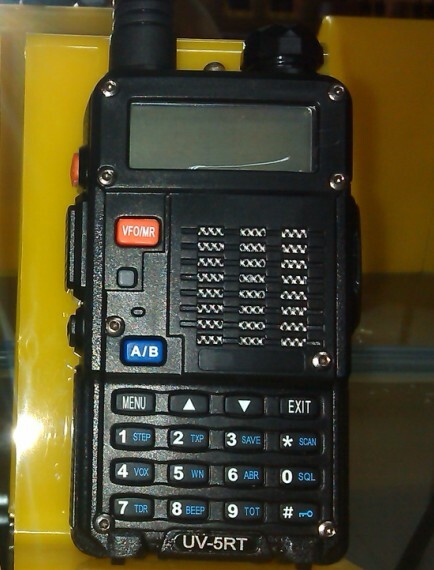 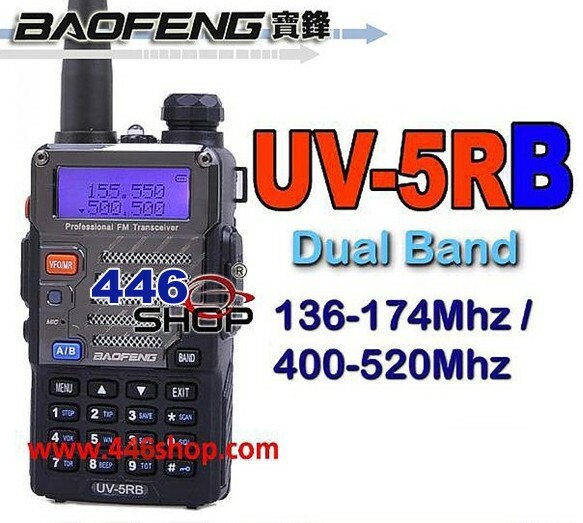 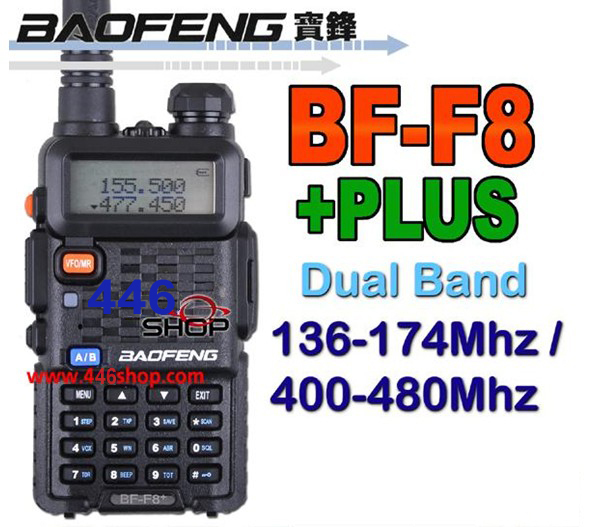 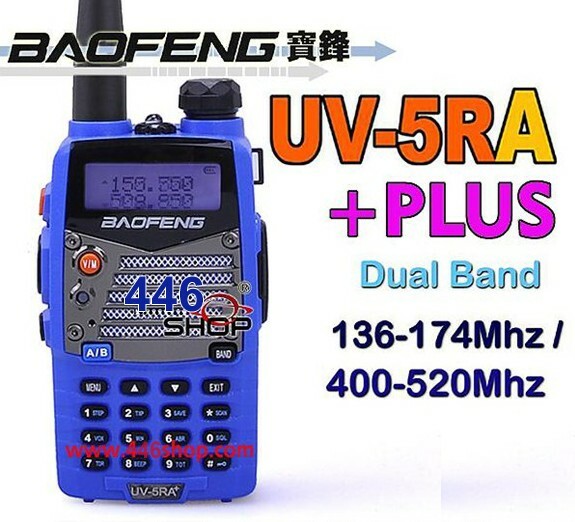 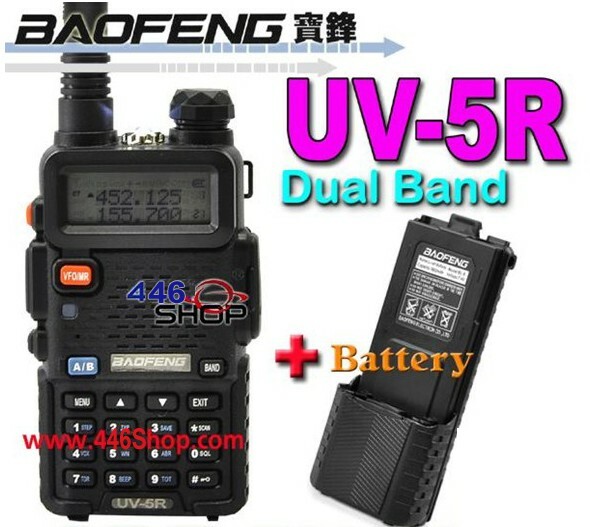 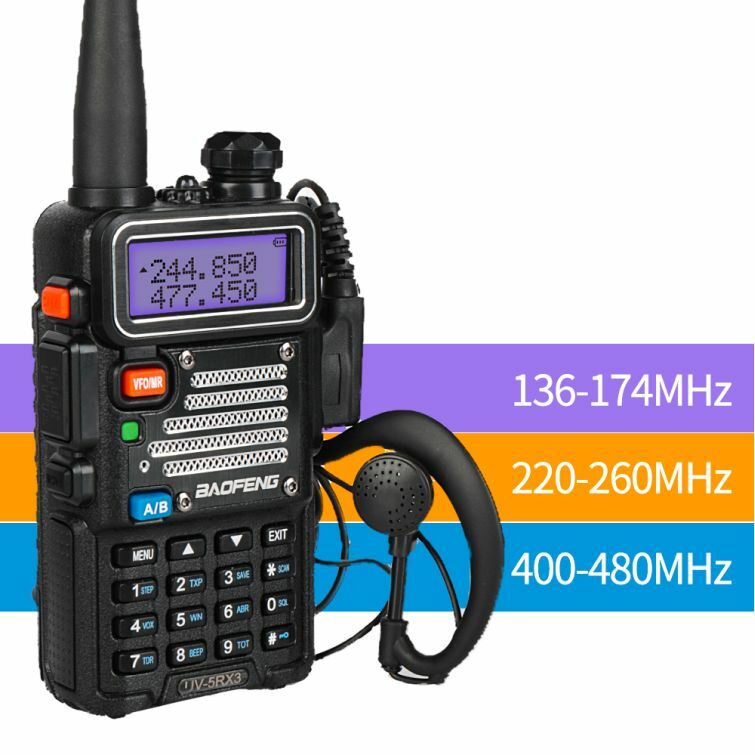 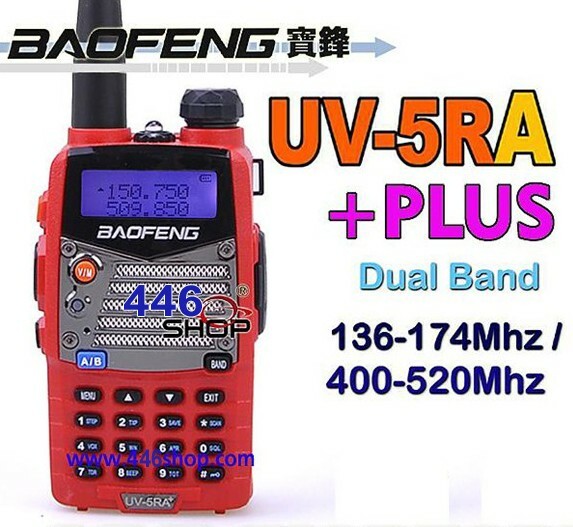 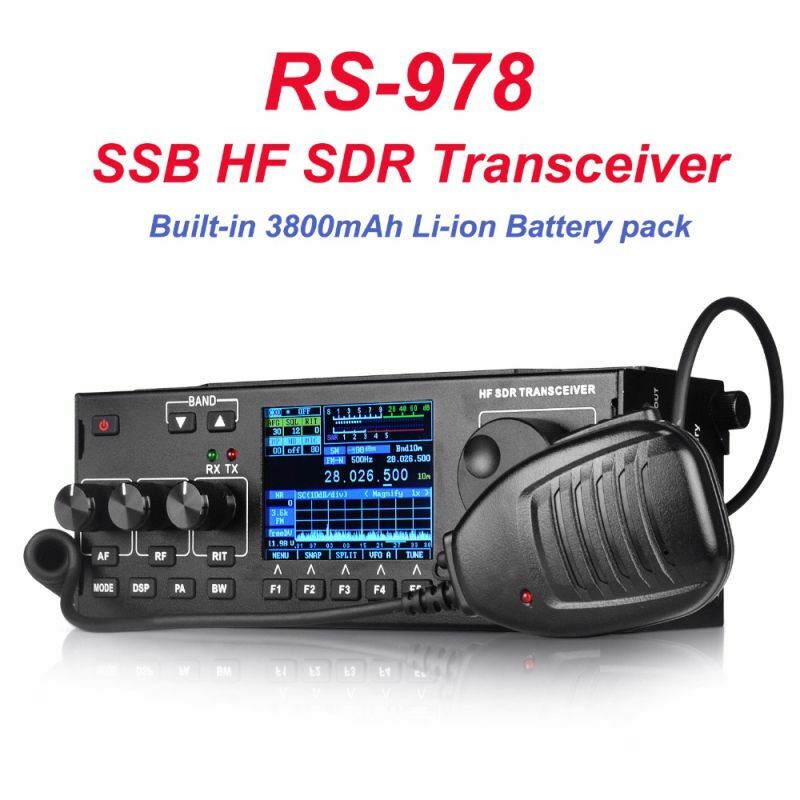 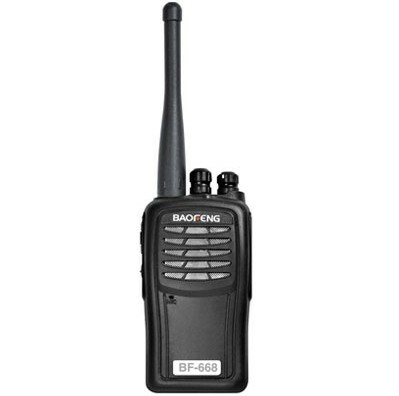 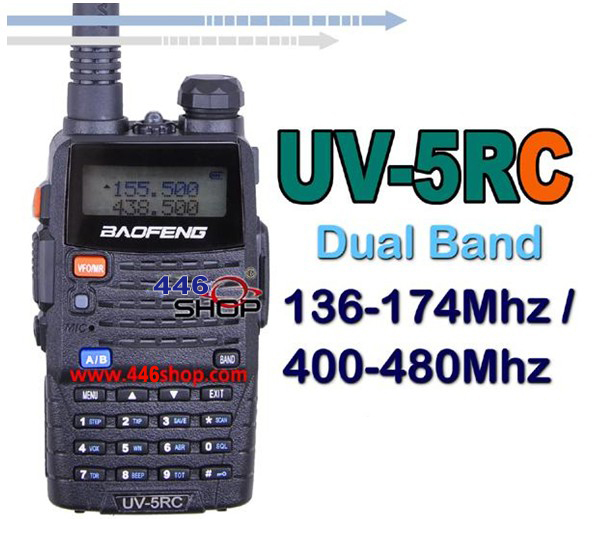 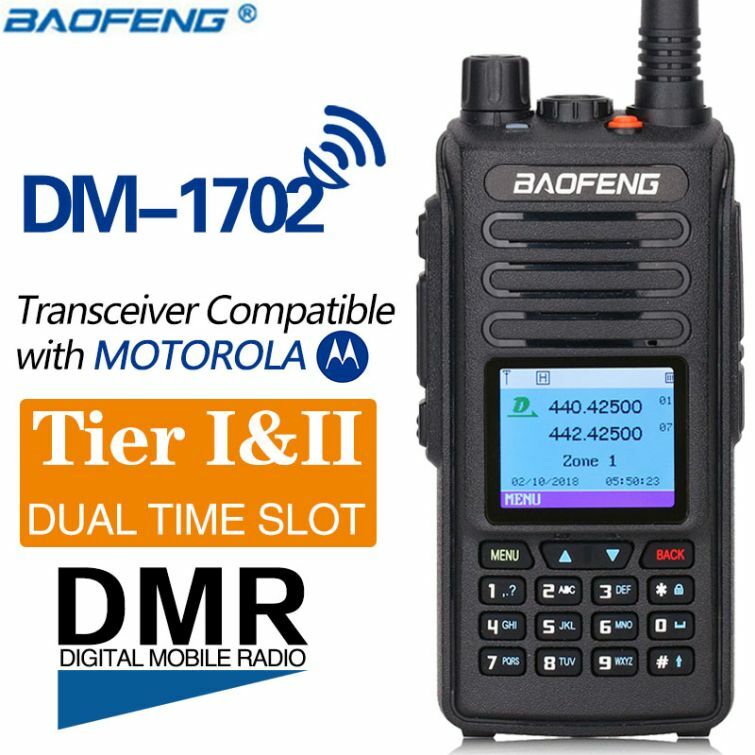 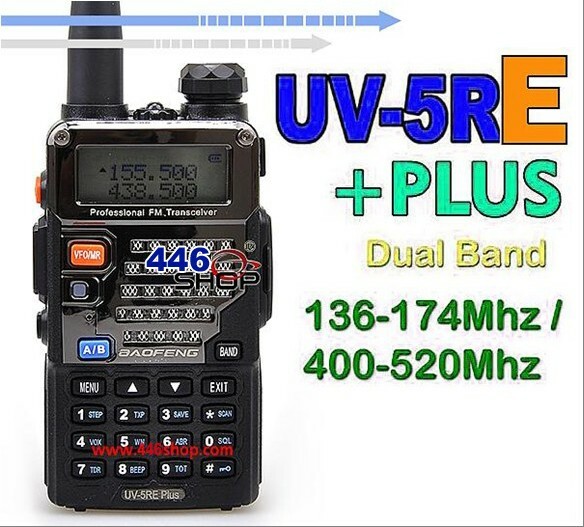 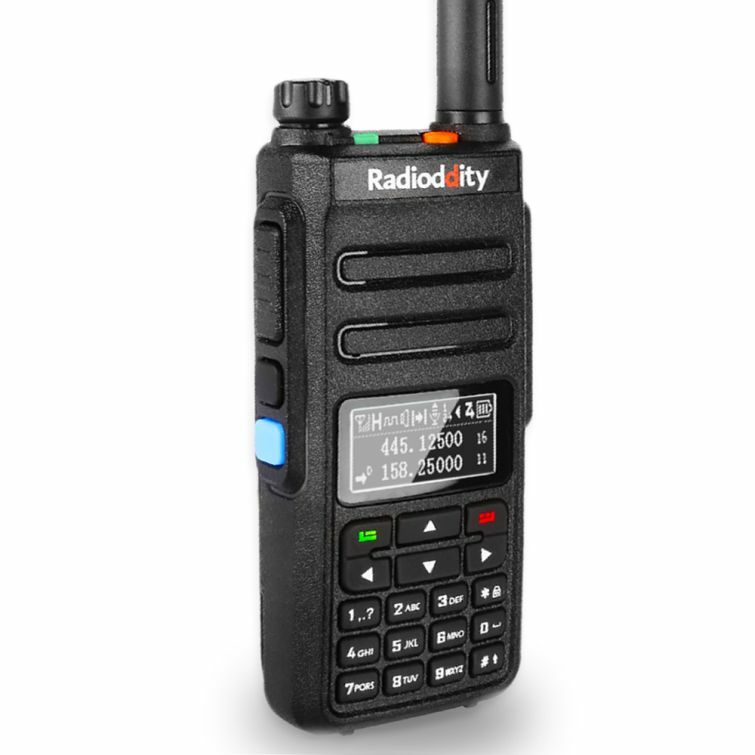 Feature:256 memory channels,LCD display,FM radio,High/low power selectable,CTCSS/DCS,Channel name editing,Keypad lock,Emergency alarm,Backlight selectable,Wide/narrow bandwidth selective,DTMF/2 Tone coder,Shortcut menu selection,Squelch level selection,Wired clone and programmable.